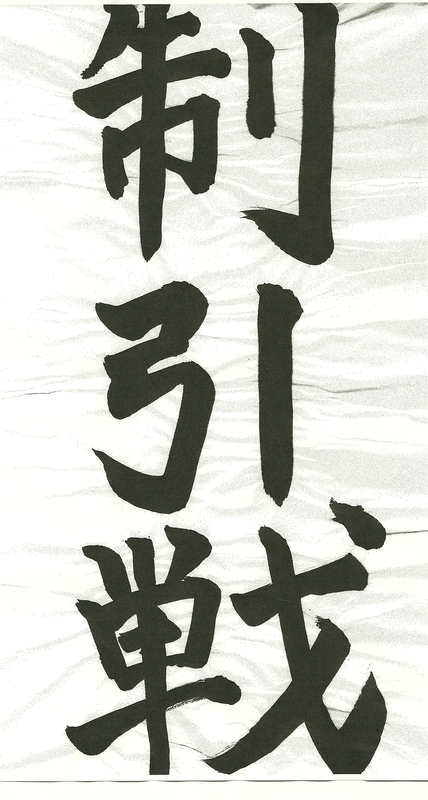 We would like to share Sensei John’s most memorable kata video. November 7th I was at the Lower Salt River, Arizona. In anticipation of relocating back to my home state of New Jersey, I wanted to maximize my day. My plan was to film kata footage for my kata video library, fish (hopefully catching a few for photos for my fishing blog, see below) and generally enjoy one of my last days on the river. What I did not plan was a saikou, supreme experience. As spontaneous as my choice of kata was, in retrospect, it turned out to be a great symbol of these difficult days of packing, arranging for rental of my home and relocating to a bit of uncertainty, the storm. Contrasting this is the calm of that day on the river; almost as if the “Natural Force” that I wrote about so much was telling me it will all work out. 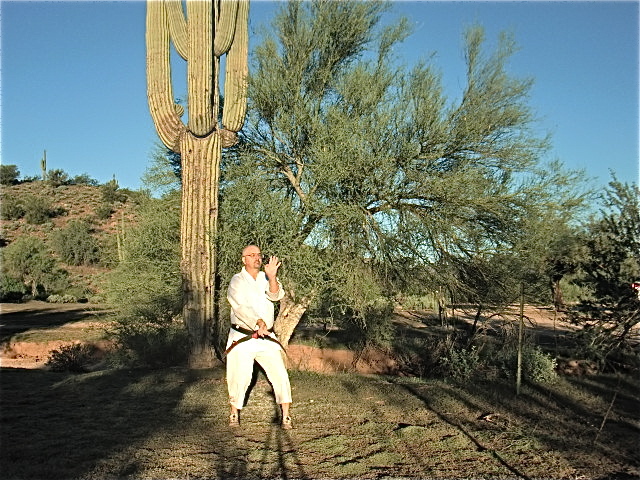 Noteworthy is that the Seienchin Kata makes characteristic use of of the “kiba-dache”, “Horse-riding stance”, a perfect kata to perform in the presence of a herd of wild horses. 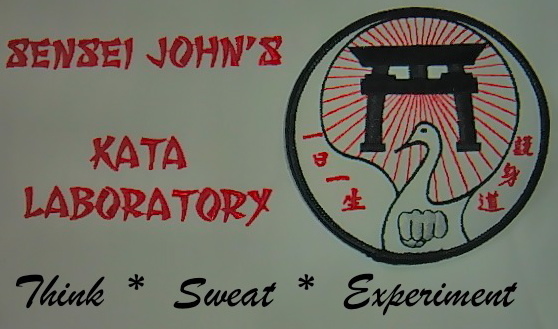 If you enjoy this post please help support Sensei John’s efforts & visit his Kata Laboratory store. 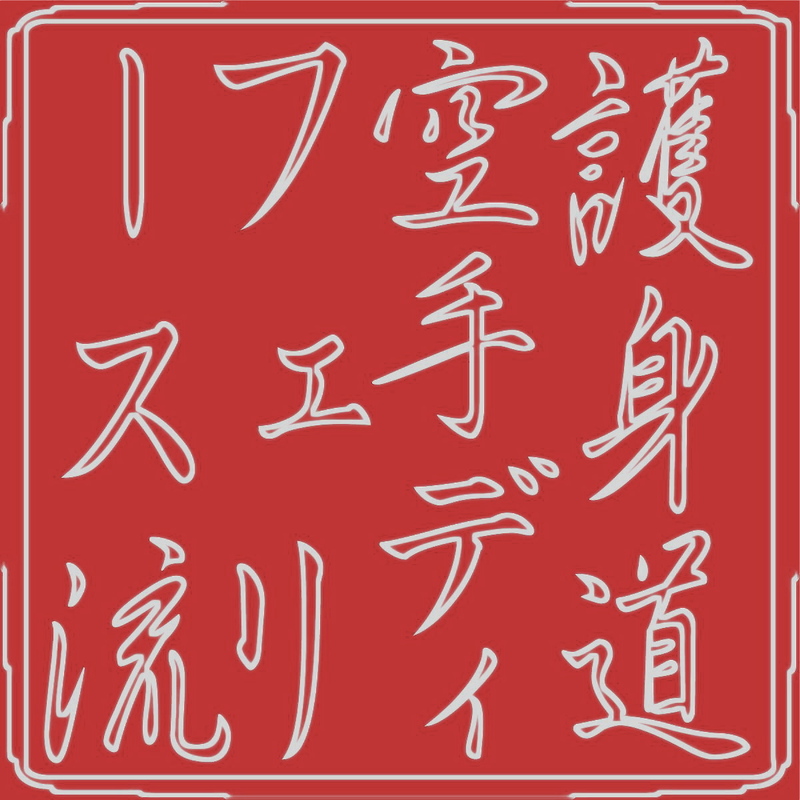 ← Kata – A Curse?